Tiny Prints Big Cyber Monday Sale! 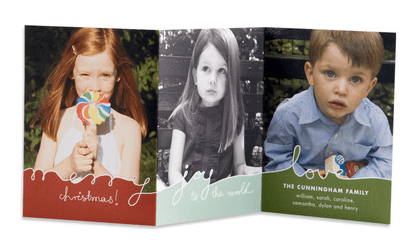 Tiny Prints is your premier online destination for personalized photo cards, invitations and announcements. 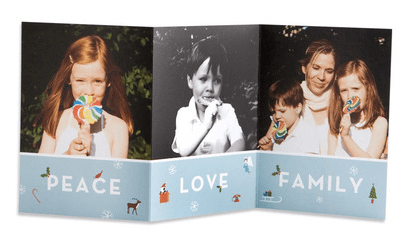 The selection of different styles (and then different colors & fonts and text..) is very wide and anyone can find the card design that fits them. 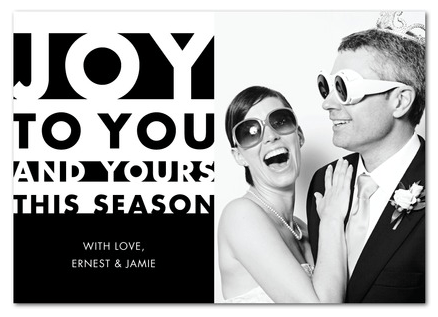 I like personalized cards, but we haven’t sent many cards with photos before and I was very excited to order some this year from Tiny Prints. I won’t be sharing which design I chose yet – I’ll send them first to my friends and family and want them to be surprised. Check out Tiny Prints and their Cyber Monday sale! Save $10 off orders of $49 or more, $20 off orders of $99 or more or $50 off orders of $199 or more using the code CYBER50 at checkout. Please leave a comment if you are planning on ordering! 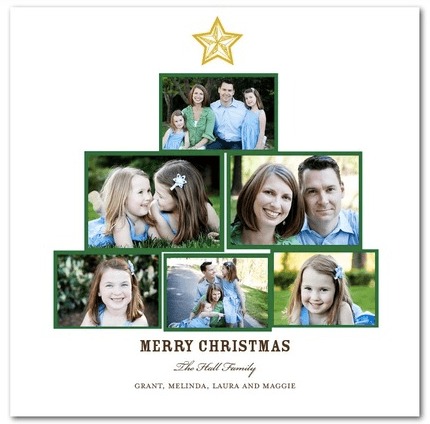 disclosure: I received free products from TinyPrints, but I love the company and have been featuring them several times before too. Just ordered my cards for this year. Soooo cute!